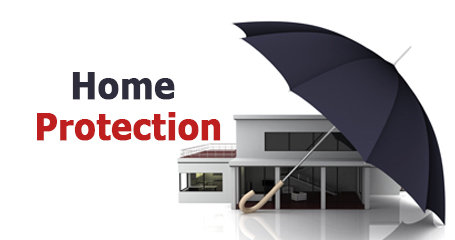 Get the non-obligation deal with protection quote by filling the form and compare the market to find out the best deal with insurance. How to find the cheapest deal? If you already have a car and want to renew the policy you can easily renew with protection quote or if you have purchased a new car it’s better to protect your car with the coverage which saves your money and time.